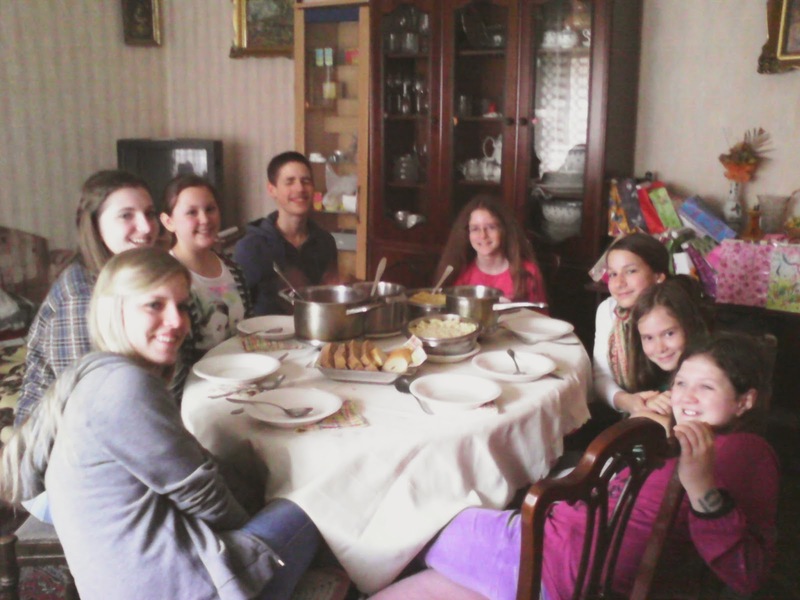 cross-choir: Very tasteful, the Serbian meals !!! Very tasteful, the Serbian meals !! !